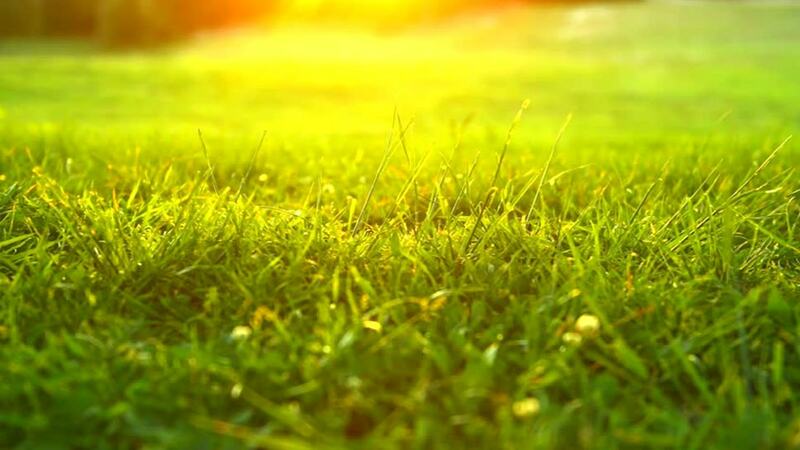 Home»Blog»How to maintain the Grass in this Heat season? Maintaining and caring for your lawn during the hot season requires more effort than in other seasons. This is understandable because the hot summer season comes with a lot of heat which affects the optimal development of the lawn grass if appropriate measures are not put into place. To keep your lawn grass well-maintained, green and in good health, it is advisable to put the following tips into action. Frequent lawn mowing in this regard means mowing your lawn too often without much time for it to recover from the last mowing activity. 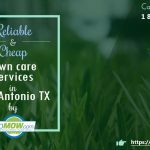 Lawn care services Texas advice against such practices as it leads to over-exposure of the lawn to the hot emissions in the air leading to drying up and patchy growth. The widely accepted mowing technique while cutting grasses is to set your mower blades to cut only a third of the grass length and not lower. Deep mowing exposes the tender roots of the lawn grass to the heat of the sun which might cause your grasses to dry up. If this procedure appears challenging to you, consult with a lawn maintenance company Richardson should prove effective. Mowing your lawn should be avoided as much as possible if you have a drought coming on or already active. This is because your lawn grass is already under stress and needs as much foliage as possible to carry out its metabolic activities. During the heating season, your lawn grass loses water faster so if you plan to cut your grass this period, you need to cut using a mower with sharp blades. Sharp blades will leave fewer cuts on the grass which means less room for it to lose water to the hot atmosphere. When the season is hot, it is important to note that frequent watering of the lawn does more harm than good. For one, lawn grass that is constantly watered develops short roots making it tough for them to search out water when the supply is no longer available. In the event of droughts, drying up and even death of the grasses might occur. Frequent watering of the lawn grasses also encourages disease infestation and contamination as a fluid medium increases the chances of a disease outbreak spreading out more easily. 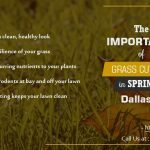 Interested in lawn mowing Texas in this hot season? 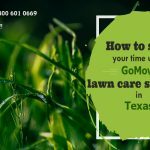 Check out the GoMow Lawn Care Service Plans to get started.